Our MondaySongs weekly appointment is back! You can now enjoy a new Mp3 every Monday, totally for free! Today’s song is Bird of Paradise – Healing Music, a very peaceful track with nature sounds of birds chirping and soothing flute melodies. It’s the perfect background music for any kind of meditation practice, yoga, healing therapies and, of course, just deep relaxation against everyday’s stress. 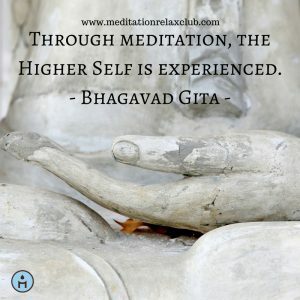 If you like the song and find it useful for your meditation sessions, don’t let the peace stop and take a look at the complete album called Slow Calming Music for Your Peace – Relaxing Sounds Background Music for Yoga, Relaxation Meditation & Deep Sleep. 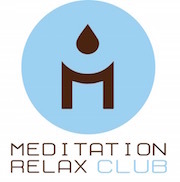 You can find more music also on our main YouTube channel MEDITATION RELAX CLUB.